We have been getting ready for the Big School Bird Watch by filling up the bird feeders each day and making some of our own bird feeders using peanut butter and seed. We talked about the people we love and made some cards to give to our families. We decorated some biscuits with pink icing and hearts. They were delicious! 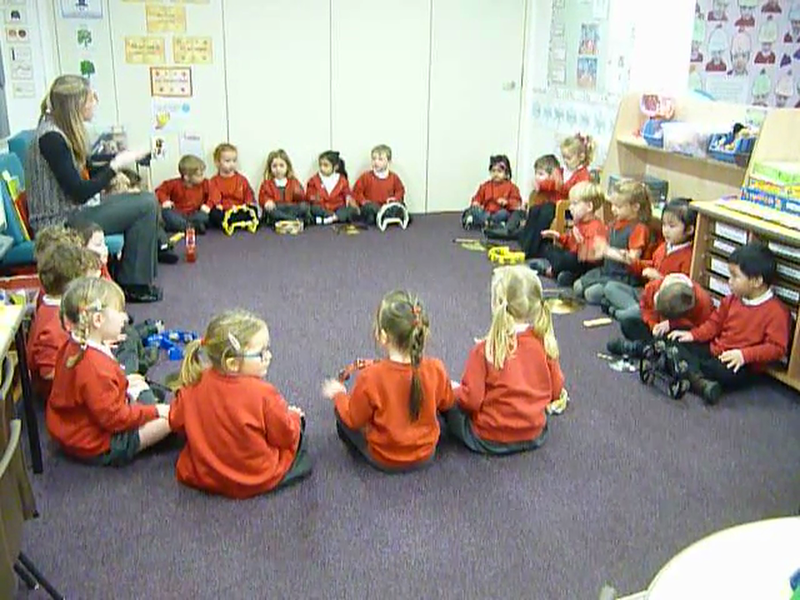 We were lucky enough to celebrate Chinese New Year with our friends in nursery. Benjamin brought in some decorations and music. Yu Hao brought some Chinese food for us to try and Jennifer gave everyone a red envelope with a chocolate coin as a gift. We read the story 'The Great Race' about the Chinese Zodiac and made fans and lanterns. 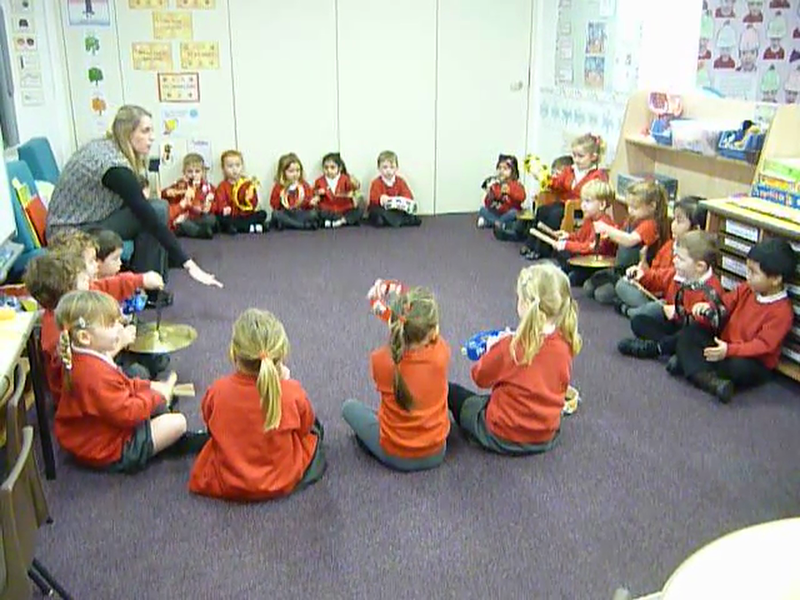 We have been doing lots of winter activities after the Christmas holidays. We sorted winter and summer clothes and then made our own winter wonderful with an igloo, some penguins and snowmen and clothes to keep us warm. We did some freezing and melting investigations and found ways to rescue the penguins stuck in the ice block. We made snowmen using the letters in our names and ordered numbered snowmen. We've had great fun but just wished we had a bit more snow!